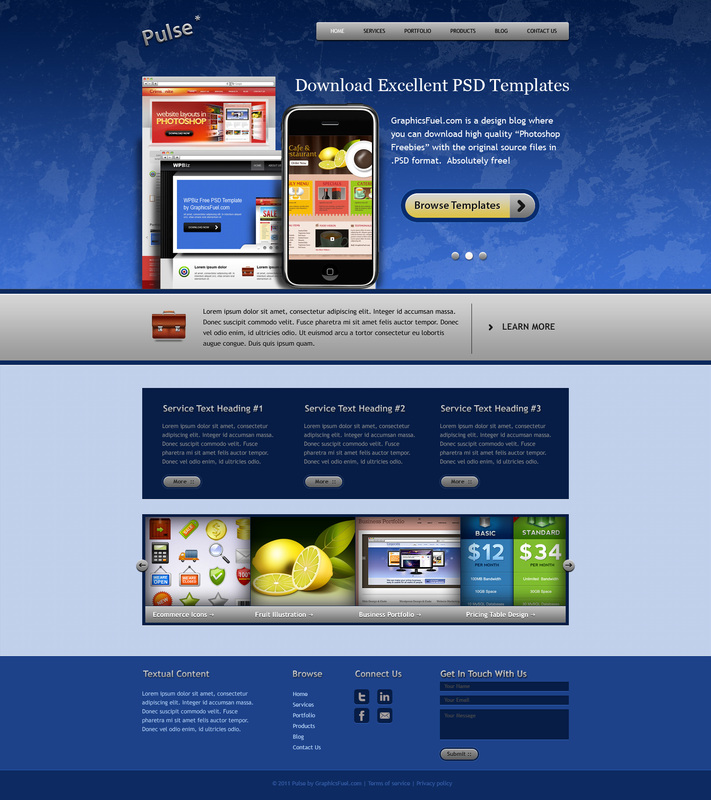 Friends, today’s PSD download is a professional website template in Photoshop PSD format. 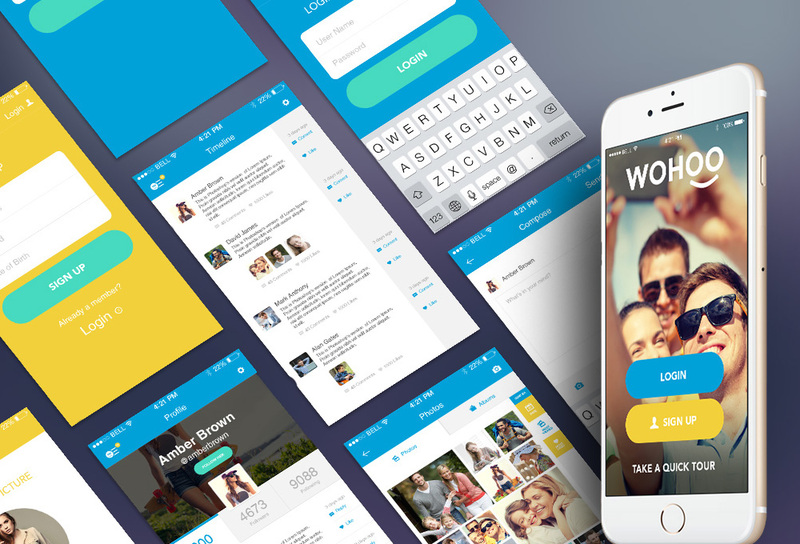 The template comes in 3 color schemes each in separate layered PSD file. You are free to code and use the templates for your business or personal website. 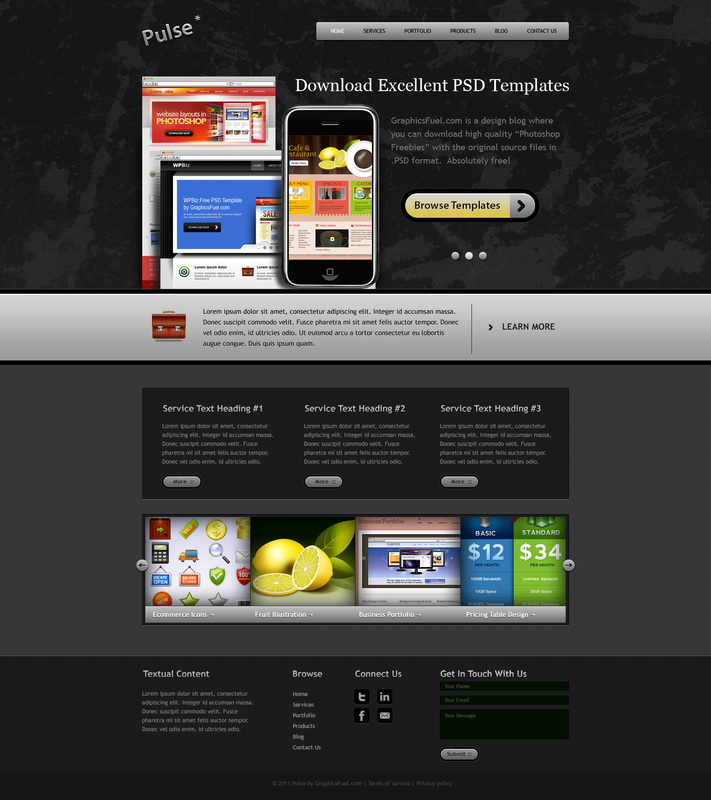 Download the PSD templates and let me know your thoughts. Hi, awesome work ..I became a fan of yours in designing. I have a question can i use your psd files and convert them into css / xhtml for my clients website projects,and also for my own website. Thanks, Sam. Yes, you can use my design resources for your personal and clients work. Good luck. 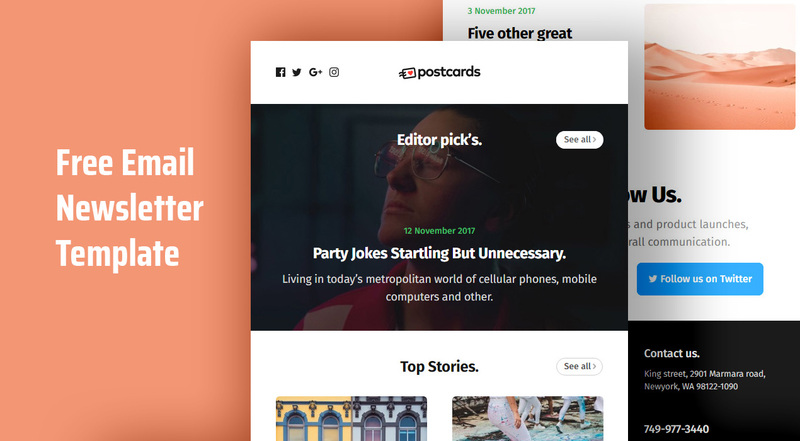 Can I code this to xhtml/css and sell it without the PSD? And can this apply to other psds too? Hi Kia, you can code and use it for your or your client’s work. But you CANNOT use it to sell — coded or un-coded. you do a very nice job. i have a stupid question (sorry ^:^) : can u provide a code to be used in dreamweaver ? i will be using this for a business website. looks very modern! great work. Really….?! Nice design, and for free ! this website is really very good for free templates thx u so much rafi.